Apar has been a pioneer in the manufacture of Ink oils in India and meets the requirements of the major printing ink manufacturers in the country. Ceramic Cold Oil is used as medium to mixed with the powder and the mixer to be used for the printing of the prints on the Tiles. We are Offering Ink Oil to our clients. Backed with our adroit team of professionals, we are able to provide our clients with an assorted gamut of Ink Oil. 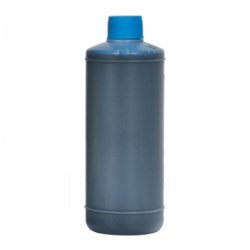 With immense market knowledge, we have been able to provide optimum quality Ink Oil. pioneer of manufacture of ink oils in india, apar is the largest domestic manufacture of non carcinogenic grade ink oils meeting the niche requirements of multinational companies like dic, flint inks, micro inks, among others.